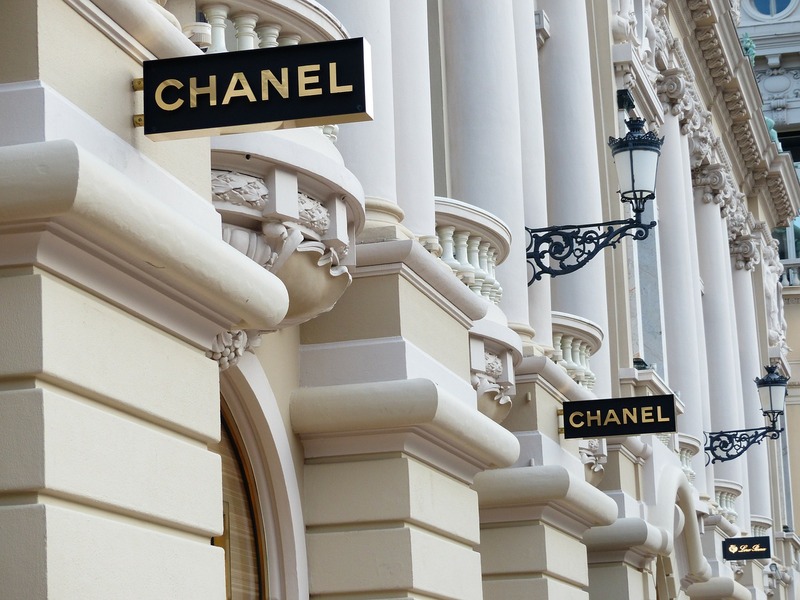 It is not every day that procurement can learn from a fashion icon, but in my (and Coco Chanel’s) view – “less is definitely more” when it comes to a good KPI for procurement. Think about your role in procurement. Think about the huge number of outcomes you work hard to deliver every day, from the repetitive (but necessary) daily tasks, to the huge projects with looming deadlines. Now, I want you to distil your entire, complex, multi-faceted role into just five KPIs. That’s right – five KPIs only. I didn’t realise how passionate I was about KPIs until the conversation came up on the agenda at The Beyond Group’s “Productivity in Pharma” (PiP) Think Tank in Basel last month. The room was full of heavy-hitters from the big pharmaceutical houses, including Novartis, Roche and Bristol Myers Squibb. Not necessarily CPOs, but heads of indirects, clinical research and engineering procurement. The facilitator, Sammy Rashed, led a spirited debate on what a good KPI should look like, how KPIs should work, and how they can benefit a business. Wow! As the conversation evolved, I realised I had some strong views on how my beloved profession should be measured. I shouldn’t have been surprised. Just after I finished my MBA, I spent a couple of years working with Alcoa’s corporate finance team on how we should measure procurement’s value, and then educating the procurement team globally about how to report the calculations. I’m also married to the global CFO of a FTSE 10 company, so I know the kind of metrics that he deems as solid, and those that are “fluff”. On that point, let me tell you a little bit about what I know about the mind of a Finance Director. It goes without saying that they are absolute geniuses: kind, considerate, and definitely make the very best life partners. BUT, as I am sure you have witnessed in your own organisations, the mind of a CFO is fairly mono-dimensional. Value has to be defined and quantified in hard terms. I put in a quick trans-Atlantic call to my husband to ask his opinion on KPIs, and was rewarded with this gem: “You can’t improve what you can’t measure”. It’s actually a variation on a common saying of his, which is “what gets measured, gets done” – but there you go. CFOs are full of surprises. KPIs can be lagging, leading, soft, or hard – but whatever you do (according to this CFO) they must be linked to the corporate objectives, which is where I will start with my five rules of thumb for a good KPI. 1. Each KPI needs to be clearly linked to an overall business objective. This is one of the most important issues for procurement to consider. You see, if procurement KPIs aren’t linked to the business strategy, then your team’s activities will not be seen as relevant to getting the business to where it wants to go. I think this is why I get fired up on this topic. We talk about a ‘seat at the table’ and ‘speaking the language of the business’ – well, in the c-suite, KPIs are the language of the business. As a procurement professional, the KPIs you choose actually define your role in the business. Don’t underestimate the power of a good KPI to secure your seat at the table. We were all in agreement at the PiP Think Tank that for procurement to be relevant and valued, it must be aligned with the business strategy. Your KPIs are the ultimate reinforcement to senior management that your team “get it” and understand how they can contribute to the overall business success. KPIs that deliver profit (through cost-downs), free up cash, contribute to top-line growth through innovation and protect the corporate reputation will resonate strongly with your senior leadership team. There is another important reason for linking your KPIs to the corporate objectives. Shared objectives help create teamwork and a sense of connection for everybody and the greater organisation. Procurement receives a lot of “constructive feedback” (I’m trying to be positive here) for using too many unique terms and not speaking the language of the business. Make sure your KPIs can’t be criticised for the same reasons! A good KPI can be measured relatively easily and understood by the business. There’s no problem with spending some time with Finance to make sure you are a little creative in defining how value is being delivered, but the end result must be something that is widely understood and helps build credibility rather than undermine it. You will also open yourself up to criticism if your team, or other parts of the business, need to spend a lot of time on calculating KPIs, so be careful and keep it simple. Number of meetings, number of ideas, strategies being developed – none of these count in my book. They are all measurements of the inputs your team will make with the objective of achieving an outcome. Your KPIs should capture the value this type of activity will actually deliver to the business. They have to resonate with the senior level by measuring outcomes rather than cataloguing your own activity. Going back to what I said at the beginning, this should be a maximum of 5 KPIs. It takes courage, real discipline (and a lot of debate), but try to get your KPIs down to a small handful of measurable outcomes. It will give everyone clarity and focus. More than anything, your team will need to believe that they can actually deliver on their KPIs. In a way, they need to be inspirational. They should engage the team to focus on the results that will make their function truly valued! What is your criteria for a good KPI?